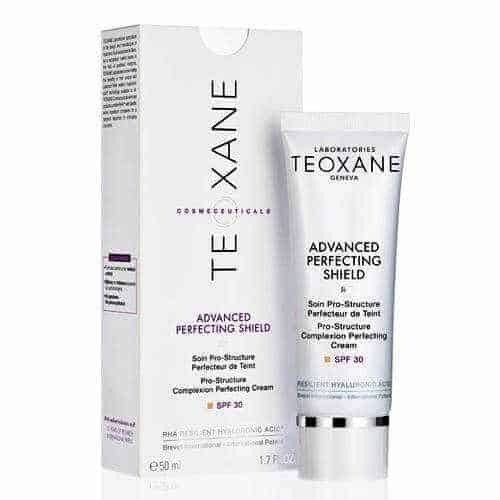 Teoxane Advanced Perfecting Shield SPF30 is a high tech, multi-function cream designed to keep the skin healthy and youthful all year round. 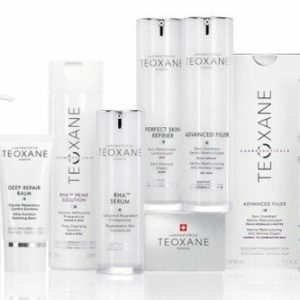 Formulated with Teoxane’s patented Resilient Hyaluronic Acid (RHA) to nourish and plump the skin deep down, it also contains a plethora of innovative compounds to provide the skin with reinforced antioxidant protection, anti-glycation benefits and high-strength UV defence. 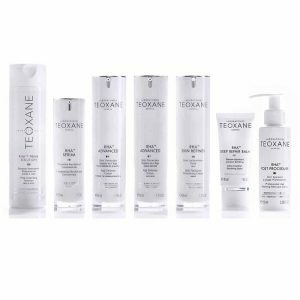 Collagen-boosting peptide Matrixyl 3000 works alongside a blend of Amino Acids to restructure the skin’s lower layers, making it less likely to wrinkle and crease with everyday movement. 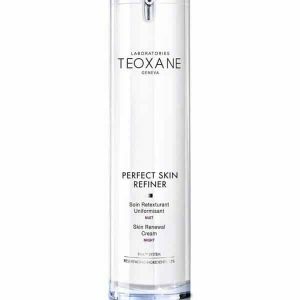 Finally, tinted light-reflective pigments perfect and add radiance to the skin, creating a beautifully smooth surface that is primed and ready for make-up. 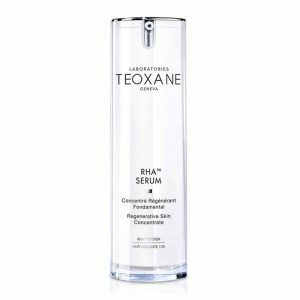 Suitable for most skin types, smooth a thin even layer over clean skin every morning for best results. 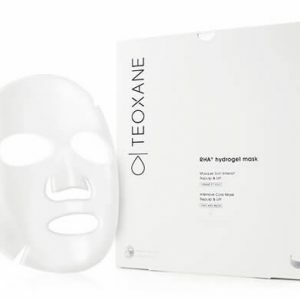 Apply to clean skin on the face and neck every morning, spreading evenly over the face using fingers. 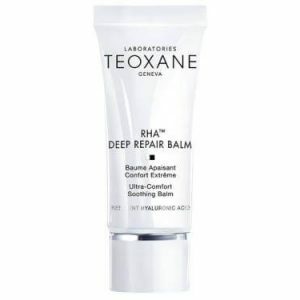 Use after the Teoxane RHA Serum for best results. 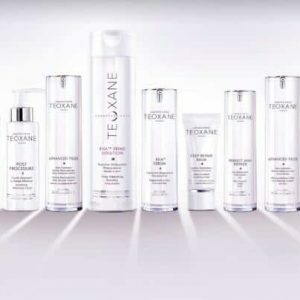 Follow with make-up if additional coverage is required.